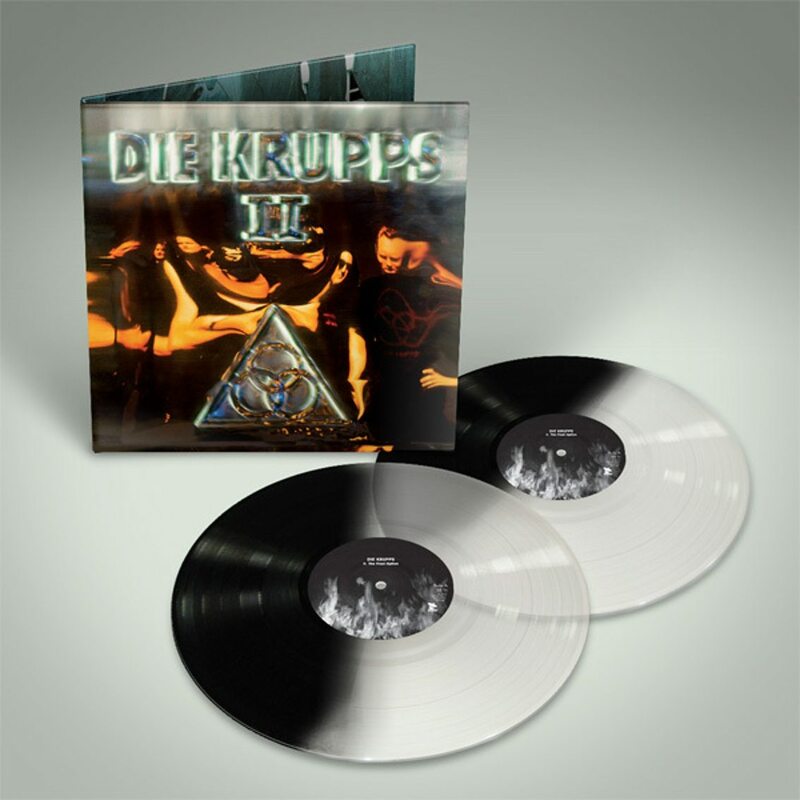 One of the most successful Die Krupps albums ever, “II : The Final Option”, sees a double vinyl re-issue. This album includes some of the band’s biggest hits, including “Fatherland”, “To the Hilt” and “Bloodsuckers”. The album was released in 1993 and marked Die Krupps’ full transition into a metal-industrial outfit, complete with raging riffs, Juergen Engler’s distinctive vocals, and synths high in the mix. 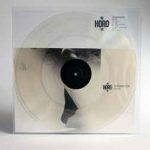 The album is being released in 2 versions, a clear/black effect limited edition (available here) and a black audiophile edition (available here). 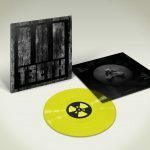 This double vinyl reissue includes 11 bonus remixes by The Sisters Of Mercy, Faith No More, Carcass, Paradise Lost, Einstürzende Neubauten, KMFDM, Charlie Clouser and many more. The package is presented in a gatefold sleeve, and all audio has been remastered for the vinyl format. At the time of its release, Engler was no newcomer to the metal world. He ran his own metal label (Atom H) and had released albums by Accuser, Protector, Rumble Militia and many others. Accuser’s members even helped out on the previous album (“I”) and were initial touring members, later to be replaced by Lee Altus (Heathen, Exodus) for live guitars. “II : The Final Option” marked the emergence of a new style, one that later would be dubbed industrial-metal. Enjoy this classic, “Fatherland”, already.